Established in the Year 2001, the Sunland Education & Immigration Consultants Chandigarh has set its position as the top leader of the Education and Immigration industry in India, providing services for overseas (Study/Spouse/PR/Tourist/Visitor/Settlement), with the testimony of the paramount customers. These are those customers who are now happily settled in the countries like Australia, Canada, New Zealand, USA, UK, Europe and many others. 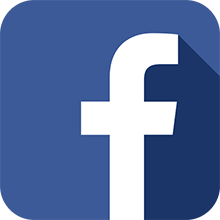 SUNLAND EDUCATION & IMMIGRATION CONSULTANTS (SEIC) is one of India’s leading Immigration consultancy and apparently the fastest growing consultancy for visa and immigration services in PAN India. Established in the Year 2001, the SUNLAND group has moved forward with steps of success each day. SUNLAND(SEIC) has served over 50,000 happy clients be it Student/Spouse/PR, having its branches in various cities of Punjab and Haryana. 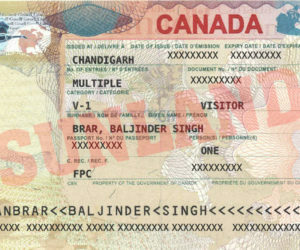 We are working with the regulated and certified immigration lawyers in our own corporate office based in Chandigarh. These lawyers are internationally certified and qualified, one of the most recognized and successful in their fields. 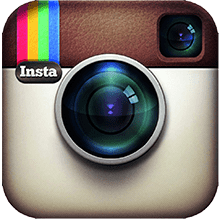 What else would be more dignified other than the fact that we have maximal percent of our clients from just word of mouth. To emphasize, sincere and honest consulting has been the (USP) unique selling point at the SUNLAND. 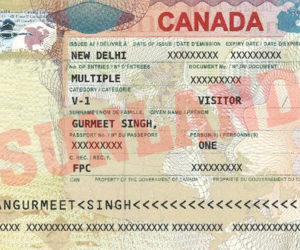 We attempt to be second to none in the area of Immigration industry as we are the certified agents for many countries. We have gained accreditation from the government of various countries to guide and assist clients for the immigration to their countries like (AUS/NZ/CAN/US/UK/SG/EU). 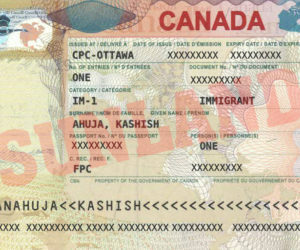 Our core competency is in visa documentation and permanent residency, whereas there is no field in visa matters for which we do not have the experts to serve our treasured clients explicitly. SUNLAND EDUCATION & IMMIGRATION CONSULTANTS has its presence in the states of Punjab, Haryana, HimachalPradesh & Rajasthan. As a matter of fact, We have been serving from past seventeen years in this immigration industry , having our branches in different cities. Our quality work and satisfying services of our work what makes us stand at the leading position as the best Immigration Consultants in Chandigarh & PAN Punjab/Haryana/Himachal & India. We make the utmost & sincere efforts to enrich the client satisfaction at each step. Our motto is to build relations with our treasured clients and taking it forward forever as a long term relationship. 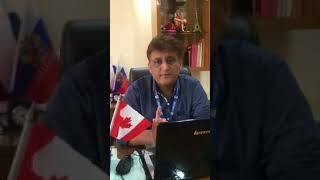 The vision is to see the SUNLAND (SEIC) at the zenith of Immigration Industry by making best of our efforts to fulfill the dreams of our aspiring clients to reach their destination nation of their choice. 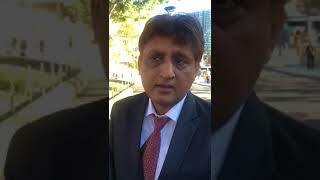 Registered Migration Agent (MARA), Australia bearing Regd. No. 0954994. I AM FROM SAHARANPUR, UP. 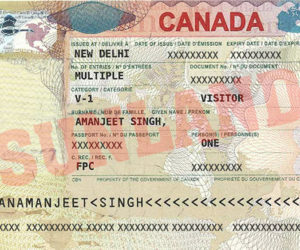 I GOT CANADA STUDENT VISA THROUGH SUNLAND EDUCATION & IMM CONSULTANTS., CHANDIGARH. I WAS TOTALLY TENSION FREE WHEN I FILED MY CASE THROUGH SUNLAND. I APPRECIATE THEIR EFFORTS FOR MY VISA. REGARDS TO SUNLAND MANAGEMENT TEAM. Lot of thanks to Sunland Management. 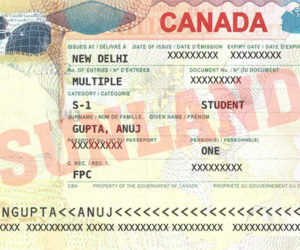 I got my Student Visa for New Zealand with the help of Mr. Gulshan, Expert for New Zealand. 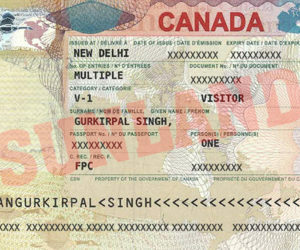 Thanks to Sunland Education & Imm COnsultants, Chandigarh for helping in getting my visa for NZ. Very expert team for filing cases for every country. 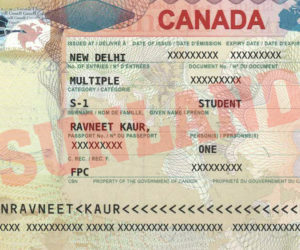 I GOT MY STUDENT VISA FOR NEW ZEALAND THROUGH SUNLAND EDUCATION & IMMIGRATION CONSULTANTS, CHANDIGARH. I am very satisfied with the services of Sunland Education & Imm Consultants., Chandigarh. Recently got a visa for new Zealand with the help of Sunland Education and Immigration Consultants. Excellent performance of Sunland Education. Mr. Gulshan Helped me lot for my visa in selection of Course, Campus, College and Country as per my choice destination. 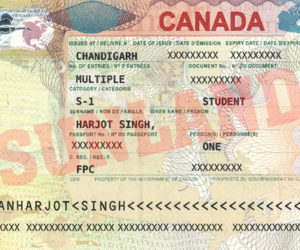 Sunland Education & Imm consultants., Chandigarh is one of the pioneer company for NZ Student Visa, Spouse Visa. They have provided me Spouse visa. My wife is studying in NZ and I got the visa through Sunland who is Licence Advisor of NZ. 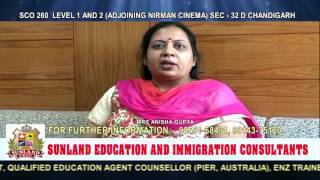 Ms. Anisha Gupta is authorised for filing case of Tourise/Visitor/Dependent Visa in NZ. Really very obliged with the efforts of M/S Sunland Education. I have got my visa for New Zealand and well satisfied with my visa processing. I did not faced any obstacle and got visa in very short time before my commencement of classes. I recommend all to approach them for there visa. I am very thankful to Ms. Anisha Gupta for filing my visa in Australia. Sunland helped me lot for provding me suitable course as per my choice and got admission in my choice of university in Australia. Salute to them.